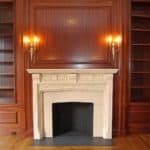 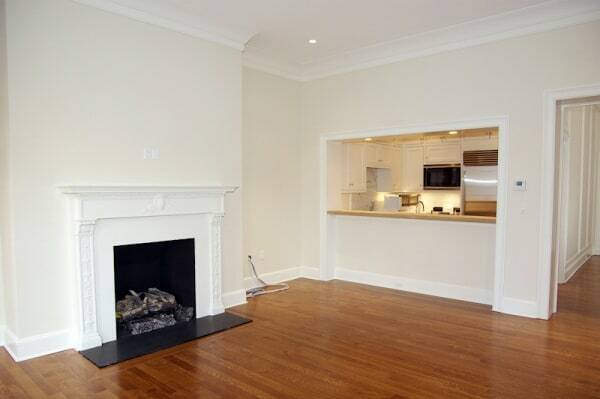 Gas Fireplaces – Vented or Ventless? 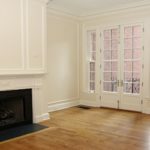 What Do Millennials Seek in Their Homes? 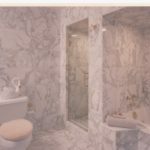 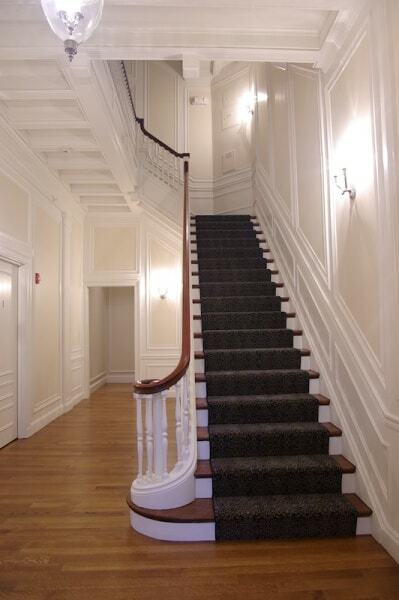 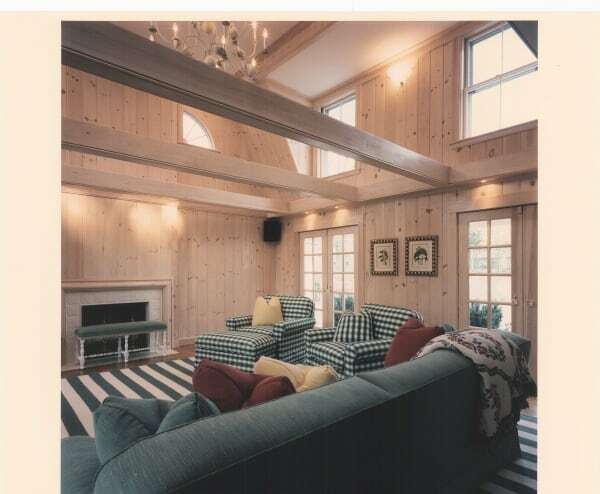 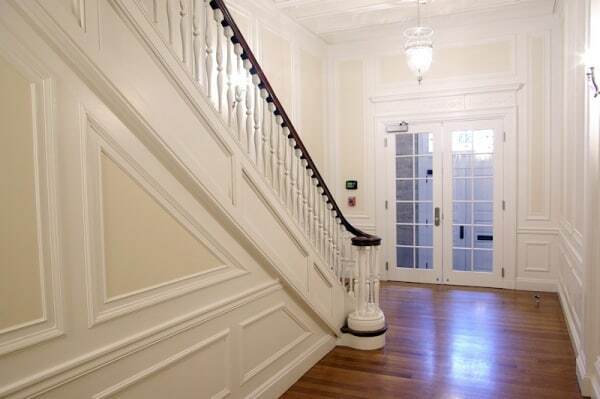 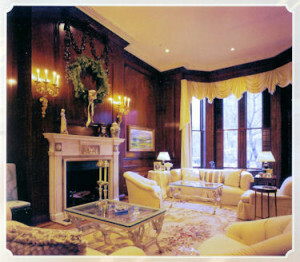 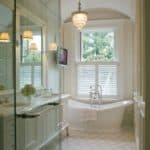 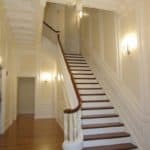 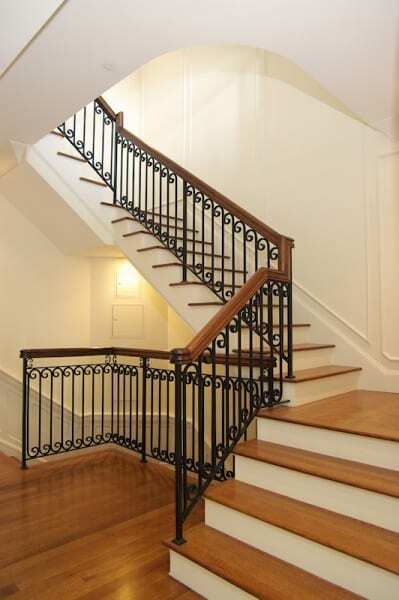 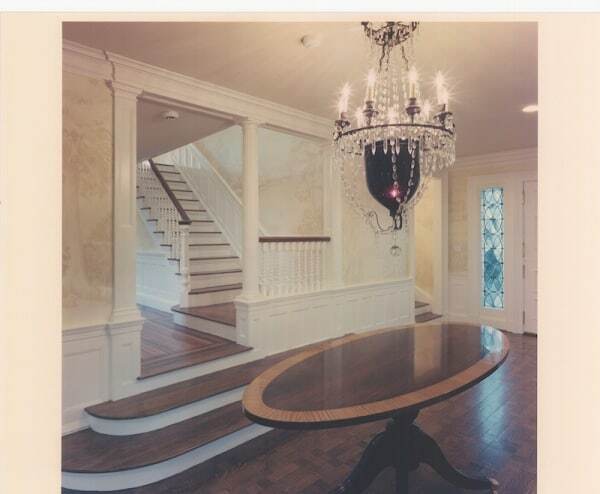 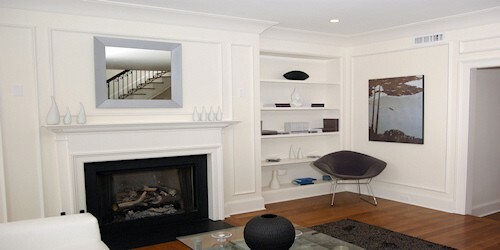 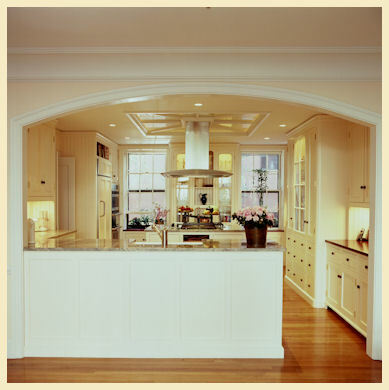 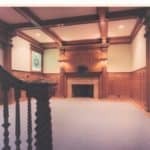 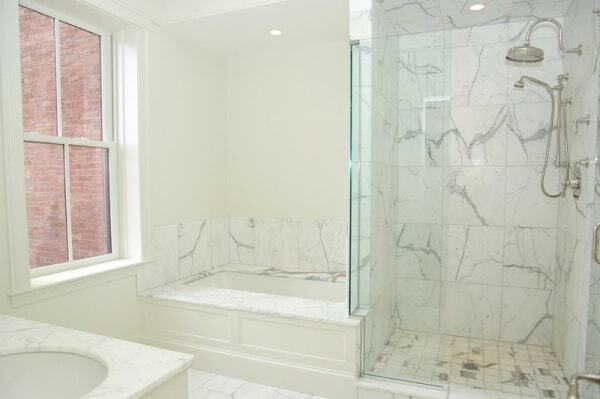 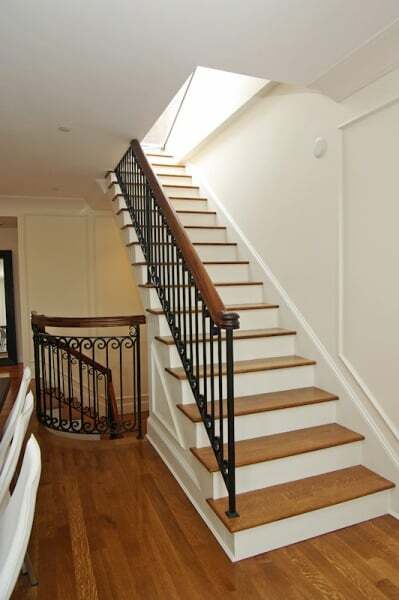 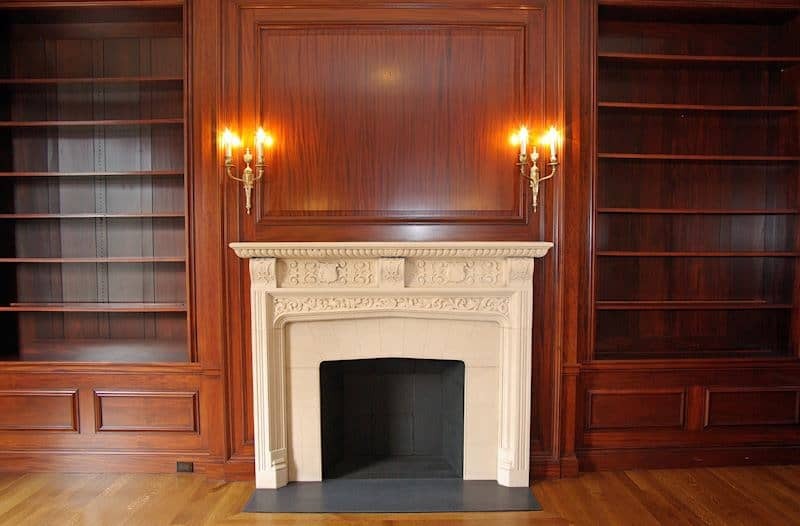 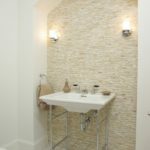 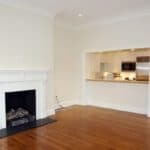 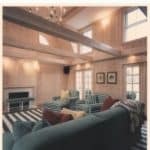 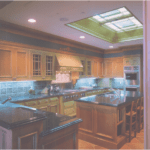 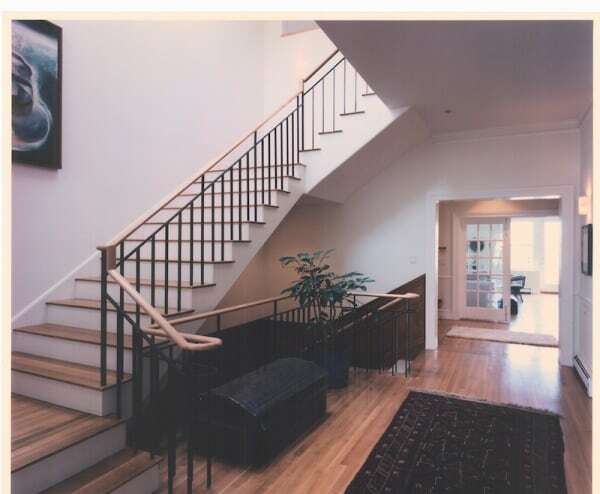 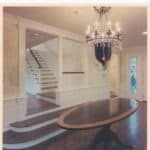 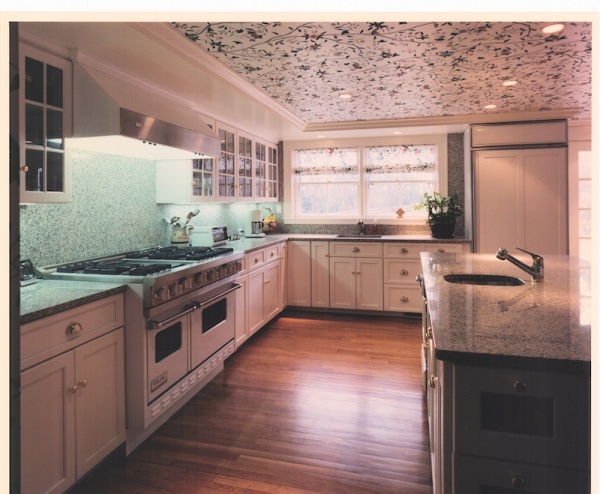 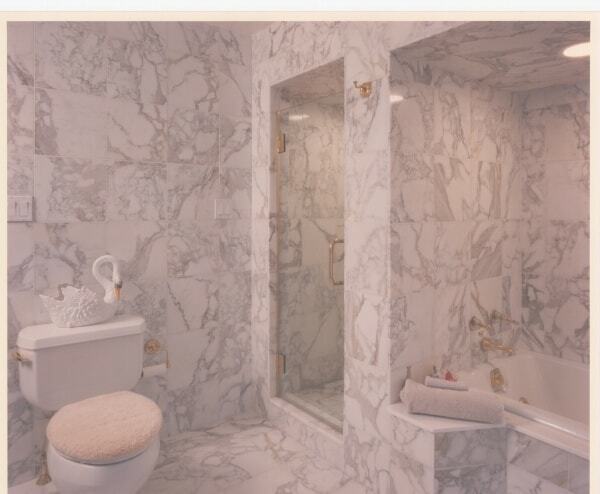 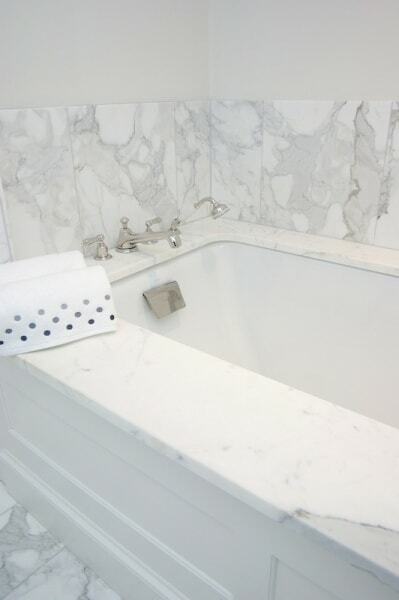 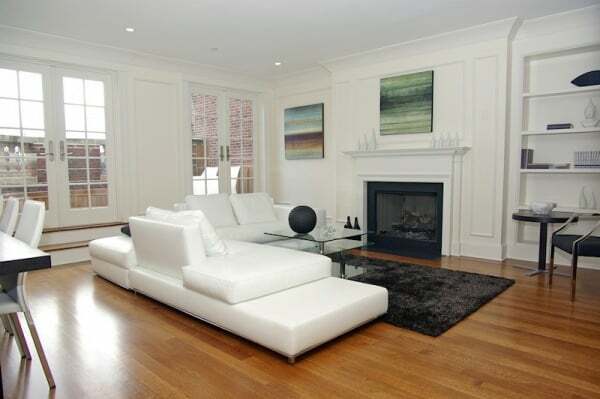 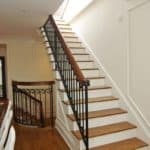 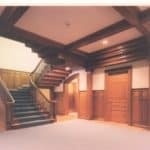 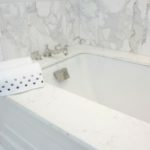 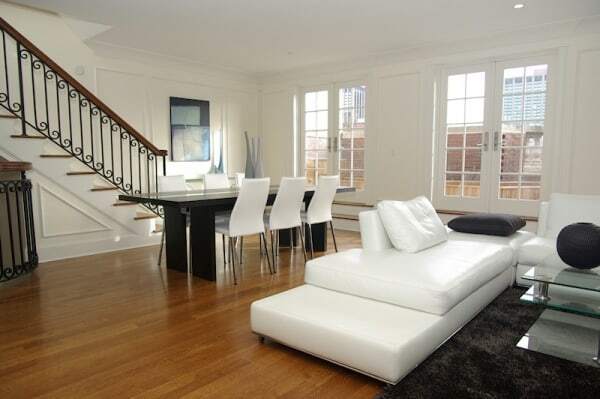 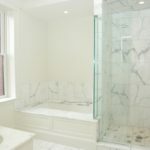 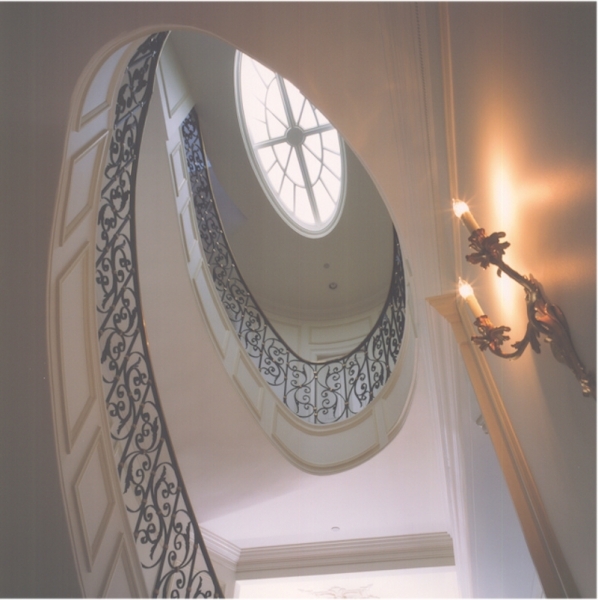 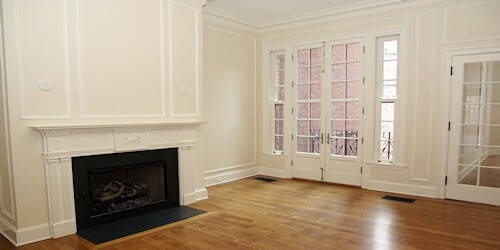 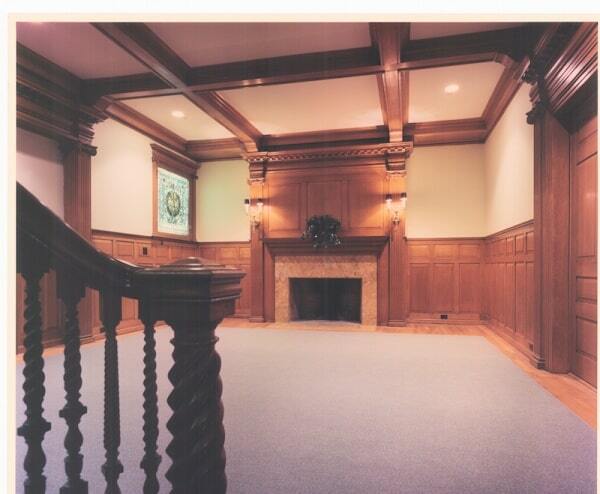 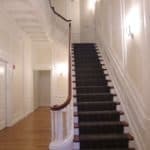 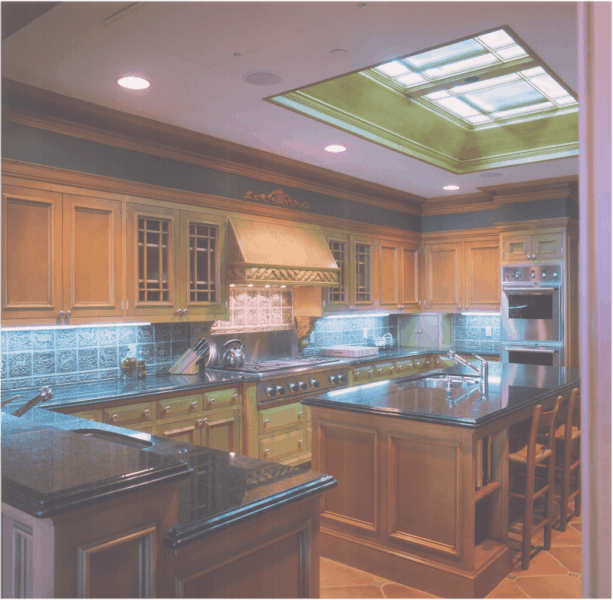 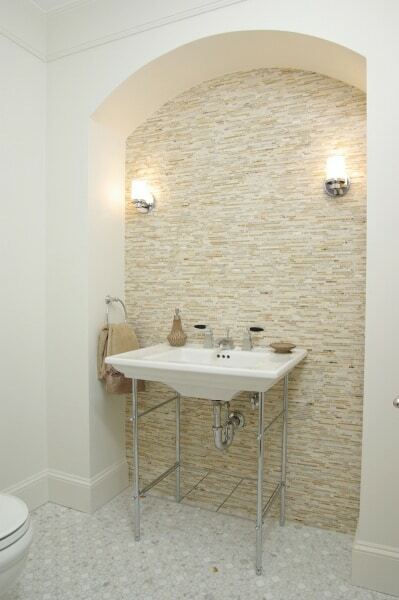 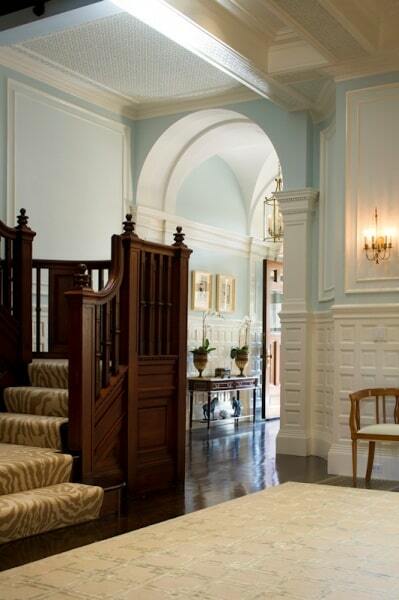 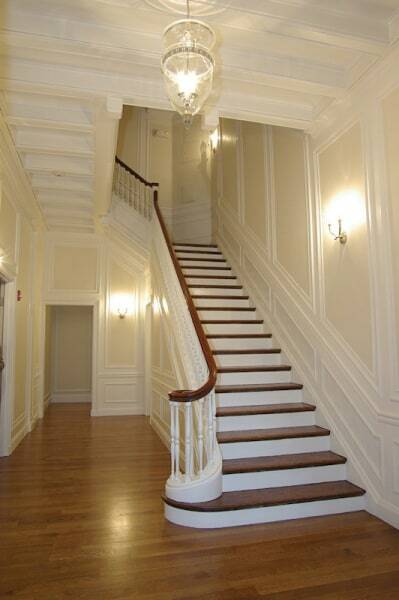 Our Gallery of Custom Home Renovations of Boston area. Pinckey Street Beacon Hill Kitchen Renovation. We hope you enjoy the stories we tell with the images we’ve captured over our 30 years of renovations. 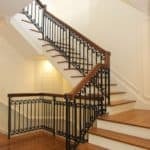 We’ve taken such pleasure in solving problems that go along with every project, they are all different and that’s what we love. 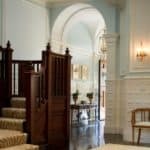 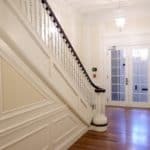 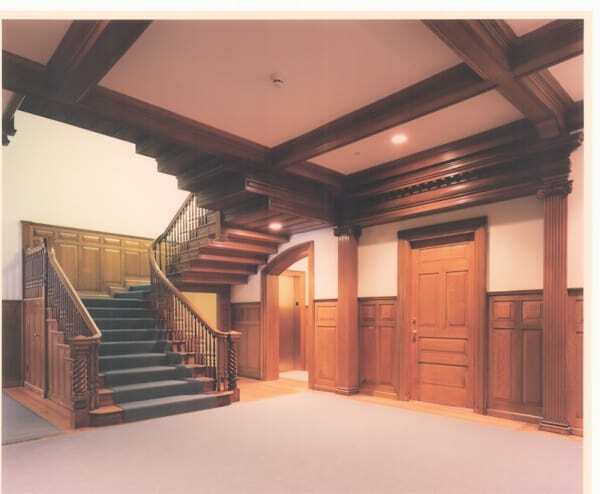 Here we’ve engaged in the unique challenges of historic preservation, luxury renovation, and custom building involving every room of the home, university, and commercial space. 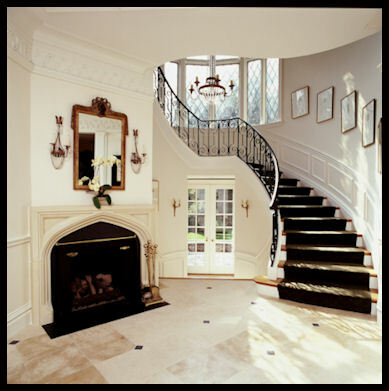 Kitchens, baths, fireplaces, and staircases. What are you imaging your space to be? 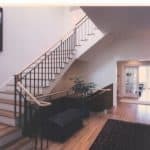 There have been so many we haven’t posted. 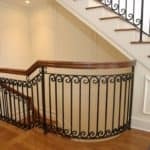 If there is a special project you have in mind, give John a call. 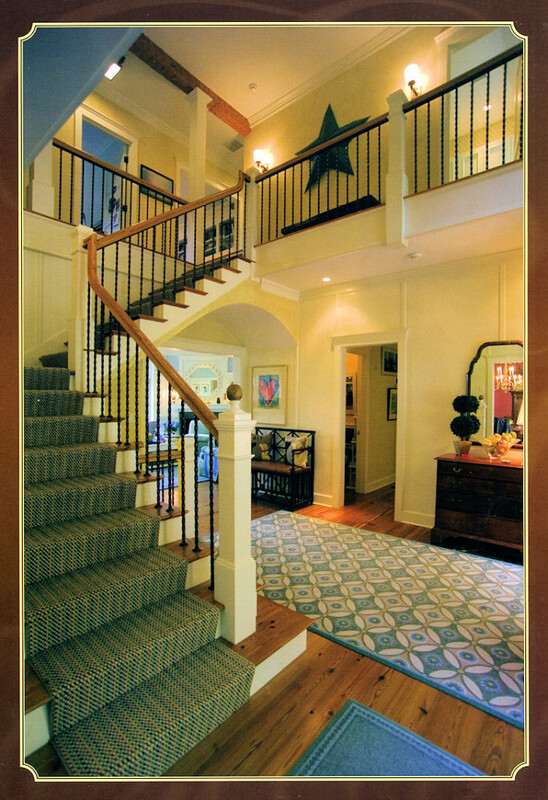 We love new challenges.